3138 Olympic Way, Auburn, CA.| MLS# 19022948 | Natalie Whistler | 916-716-4740 | Rocklin CA Homes for Sale Moving to Rocklin? 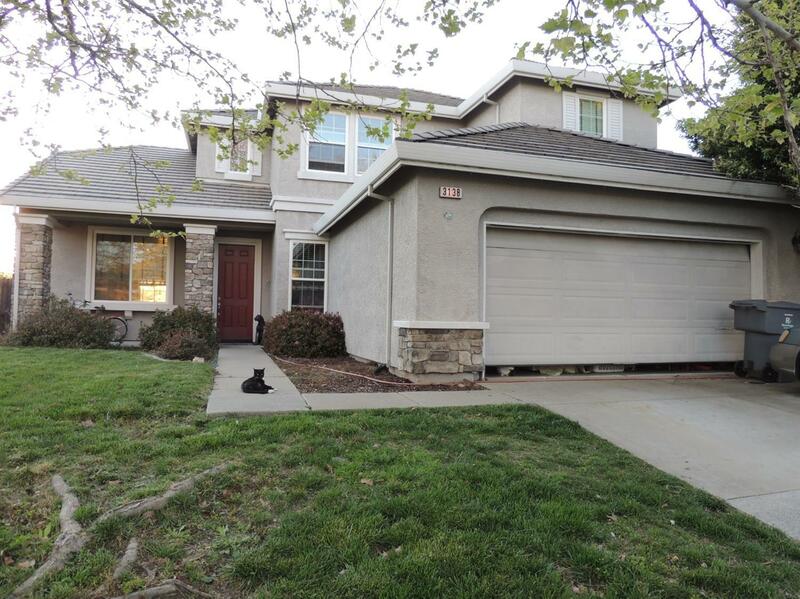 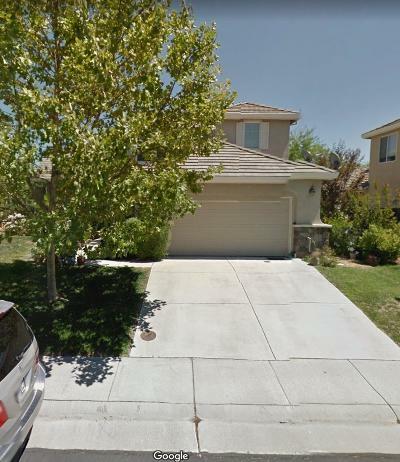 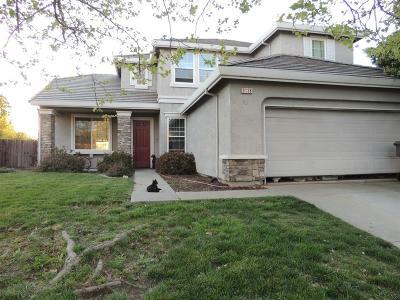 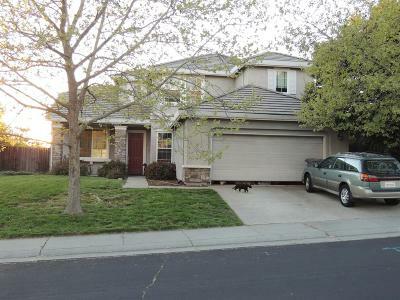 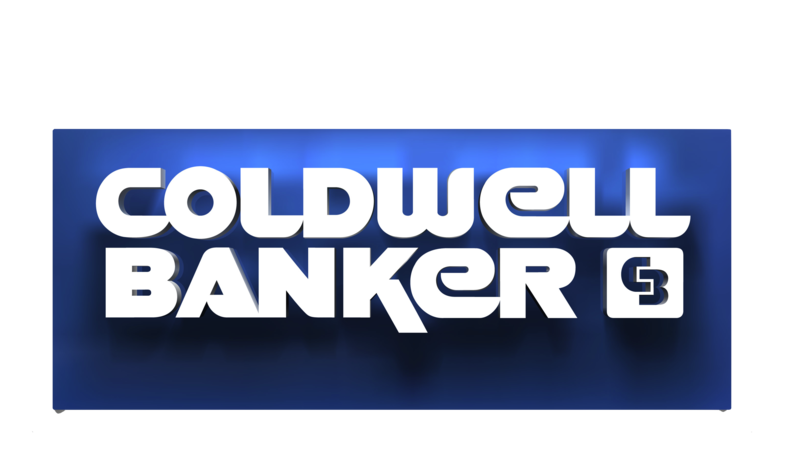 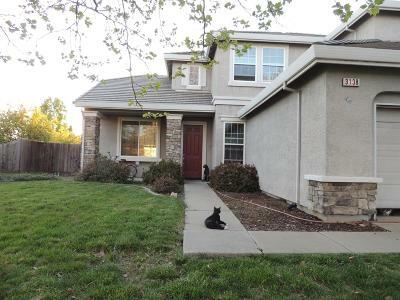 Rocklin Realtor and Rocklin Homes for Sale. Natalie Whistler (916) 435-0987 Rocklin's premier real estate service with homes for sale in Rocklin CA. 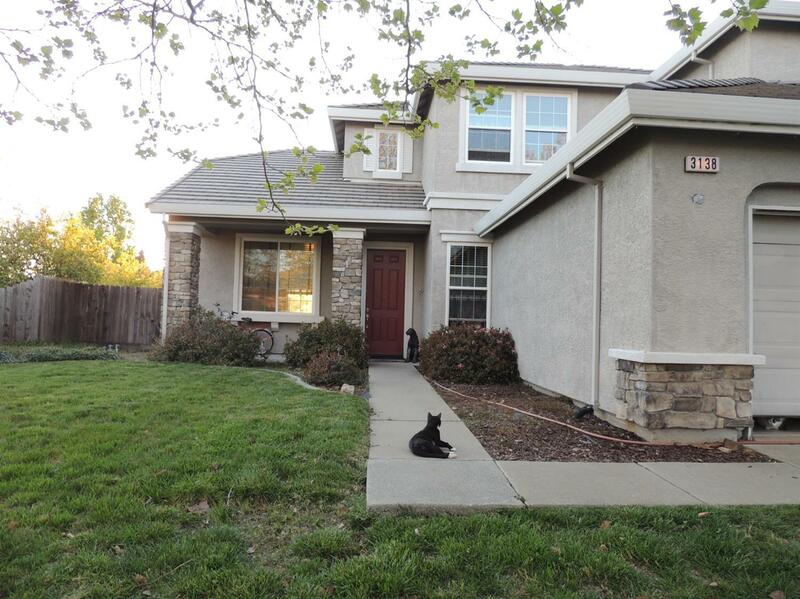 Specialist in Rocklin area.